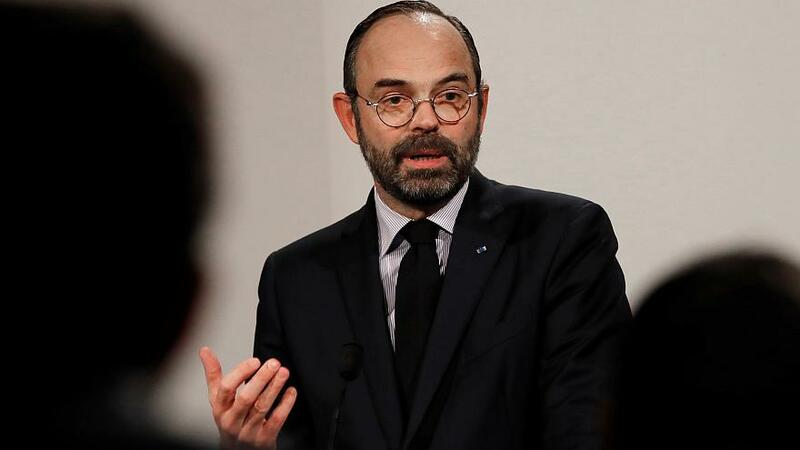 French Prime Minister Edouard Philippe announced on Thursday that the country's plan to soften the impacts of a possible hard Brexit has been activated, including a €50 million investment programme to help ports and airports. "We can regret this rejection or rejoice in it, but in any case what is certain is that the scenario of a no-deal Brexit is less and less unlikely," Philippe told reporters. "Under these conditions, our responsibility is to make sure that our country is ready, that the interests of our citizens are preserved and defended," he said. The French government started working on its contingency plan in the event that the UK leaves the EU without a deal on March 29, 2019. The first of which is to be passed on Thursday and will enable British citizens living in France to forgo asking for a residency permit for the next year. Philippe said the law was "subject to reciprocity." A €50 million investment programme in ports and airports, which Philippe described as "the most important places when it comes to imminent changes to be made in light of a no-deal Brexit," will also be triggered. The money is earmarked for infrastructure dealing with customs and border checks. Philippe conceded however that "more work" needs to be done, particularly "to defend the interests of French fishermen."